PastureMap is proud to announce its first release of an interactive digital grazing chart. The mission-driven company builds ranch management software for 10,000 producers in 40 countries. 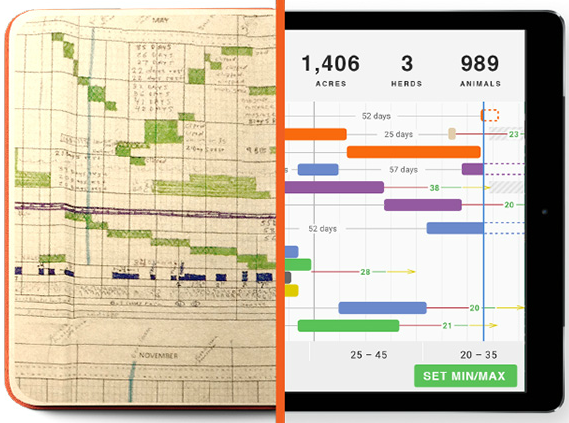 PastureMap built this version alongside dozens of producers who plan with a paper grazing chart. “Plans often go out the window with the first rain as the season gets busy. Adapting your plan during the season is really hard on paper. We wanted to do more than copy the paper chart. We made the hard things easy—like showing rest days between graze moves, and making it easy to re-plan moves or shift exclusion dates,” said PastureMap CEO Christine Su. Producers can compare grazing history and rainfall across seasons, to inform the decisions that often make or break profitability for the season. Pasture records and animal gains are synced, so producers can pinpoint which management practices drove better forage productivity and fatter cattle. “I’m excited to enable people to do more on grasslands, by freeing up manual tasks and showing useful information for daily decisions. 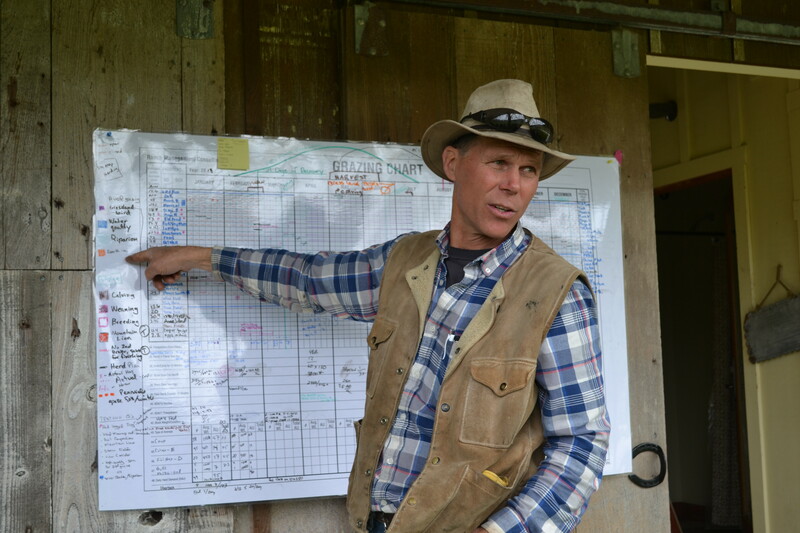 We need more human-centered technology, and less of what Joel Salatin calls the techno-glitzy stuff,” said Su. PastureMap will continue to focus on augmenting the work of producers building healthy grasslands. The company is building a soil carbon monitoring network with producers in California. It hopes to unlock profit streams for farmers by backing up their regenerative claims with data.